Ok guys question on briqutes, heatbeads, charcoal and lump charcoal! 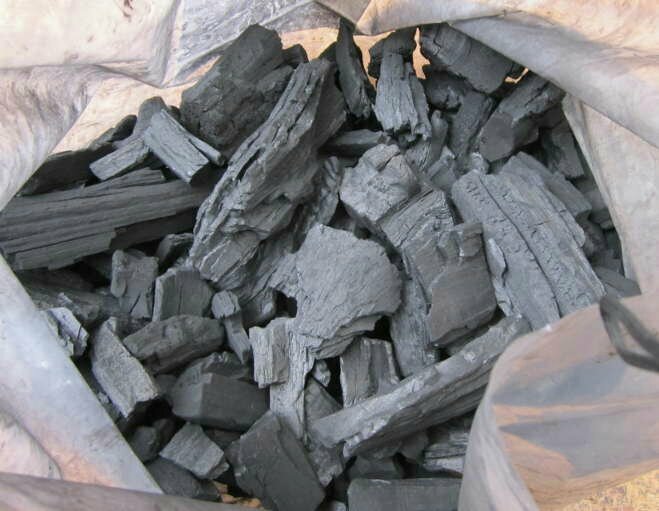 I have read that kamados should use lump charcoal! 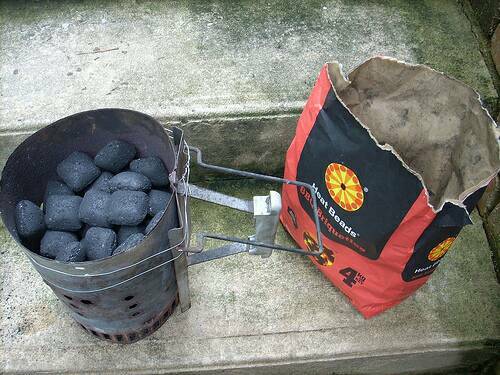 But seen many USA youtube videos where they are using bags of briquettes (Australia called heatbeads) so whats the go? This is what i have at home now and what should i be using? Lump. Cook, close the ceramic, lump goes out, reuse. Lump also produces much less ash, as there are no fillers in lump. Price per BTU beats charcoal every time. "If you are Qn or Smok'n WHY would you let your Lump/Fire go out and need to relight it "
OUP - when you are finished with the cook (smoking, grilling, baking, wokking, frying, etc), you close the vents and fire goes out. Next cook you stir the lump so the ashes fall to the bottom then light for next cook without adding more lump. I have made several cooks on a load of lump. Guess my usage and needs are a lot smaller than most, however, I DO dump out a lot of ashes using Kingsford. Wonder if there is a better way to determine how much lump you would use in place of charcoal.. Let's say a 13 lb bag of charcoal will give me a 260 degree cook over 5 hours.. Since lump burns a bit hotter, If I use lump; any way to figure out a formula there? I can get at least 4, maybe 5, 12hr cooks out one 20# bag of lump, cooking at 250°F +/- 5 degrees in my Primo. I do not use lump in my Weber kettle, as it is not insulated, and seems to behave better with charcoal. DATsBBQ wrote: I can get at least 4, maybe 5, 12hr cooks out one 20# bag of lump, cooking at 250°F +/- 5 degrees in my Primo. I do not use lump in my Weber kettle, as it is not insulated, and seems to behave better with charcoal. I get about 4.5 hours optimal temp (250-260 deg) on 13 lbs of briquettes. Methinks this may take me a couple cooks to get figured.. I know I can go through an 8 lb bag of lump for spares, but not the traditional minion method. Haven't tried it that way yet. For those interested, my Old Smokey and WSM act the same way with lump, both are uninsulated as well. Every time I have tried to "try" something else, I have always ended up going back to KB. Even the Kingsford competition which is supposed to burn hotter acted the same was as the lump.